Technicians say goodbye to the traditional paper PT calculations that you have relied on for so long. 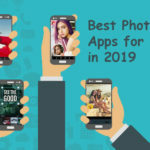 kWh 360 Tool mobile application is a HVAC and Refrigeration Toolbox which helps HVAC service technicians to get every required data handy and accurate. Accurate Pressure to Temperature or vice versa calculation. Provides meticulous information of current and future weather condition. Calculates pressure based on current temperature. It allows users to modify the location, and based on location's temperature value PT chart can be calculated. A quick look at current temperature, Humidity Wet bulb and Dewpoint value based on the location selected. Input dry-bulb temperature and Humidity to precisely calculate wet bulb temperature and Dew Point. Calculates humidity and dew point. 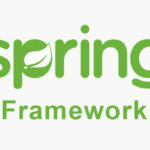 Provides Sunrise and Sunset timings for any place and date. 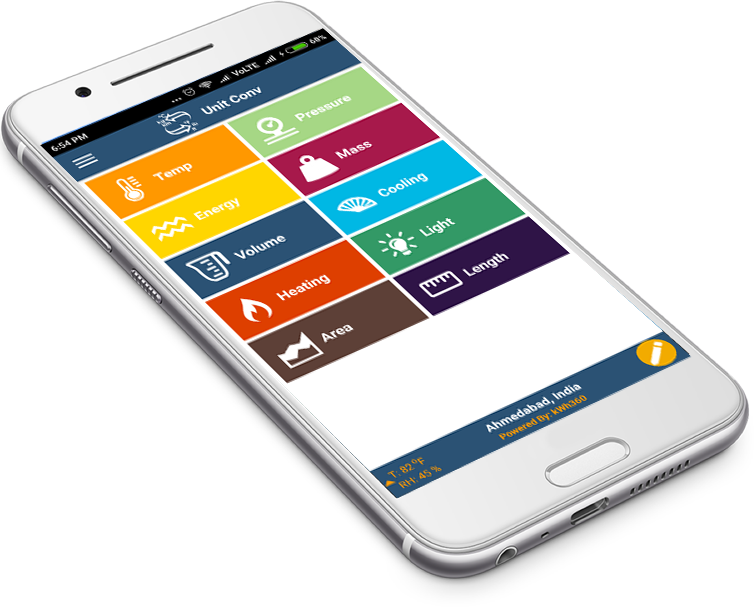 kWh360 Tool is an essential mobile application for HVAC service technicians which gives access to a user-friendly and quick pressure to temperature and vice versa converter. This amazing tool covers more than 15 different refrigerant types which also includes natural refrigerants. kWh360 Tool enables you to calculate bubble point, dew point and midpoint for refrigerants with a glide. 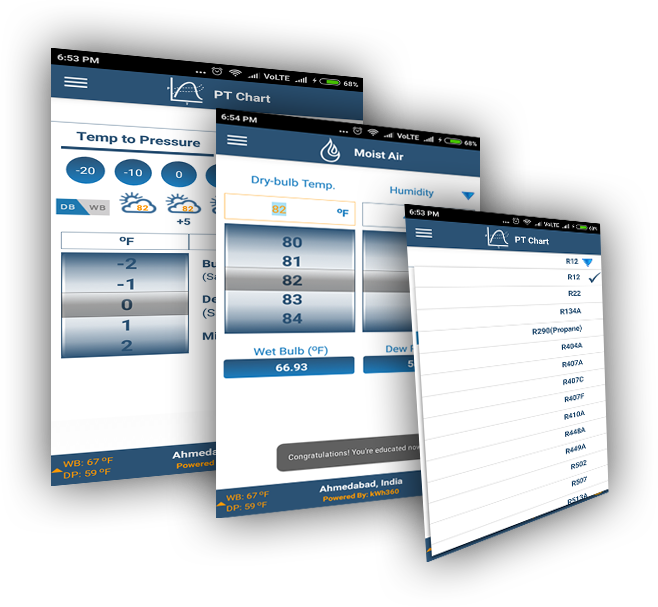 This amazing application provides an extended feature to integrate weather with a P-T chart. kWh360 Tool allows professionals to precisely calculate wet bulb temperature, Dewpoint and Humidity with the input of dry bulb temperature and Humidity value. 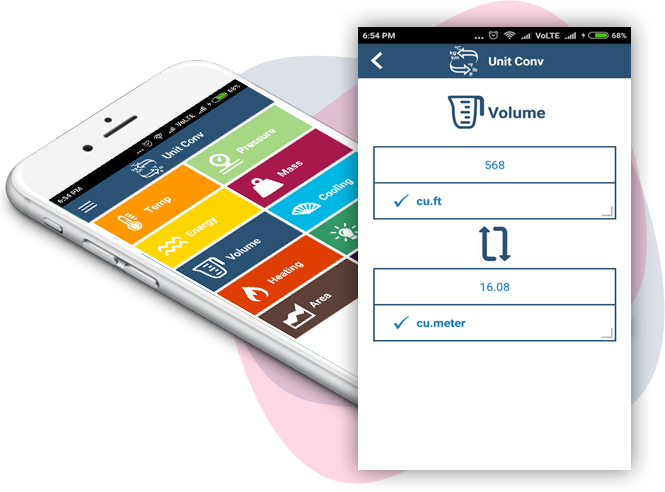 kWh360 Tool provides an inbuilt unit converter which is simple and easy to use and helps to handle any conversion you need. 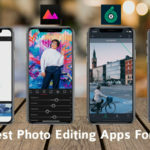 With 10 different categories, this tool is very handy and accurate to use. 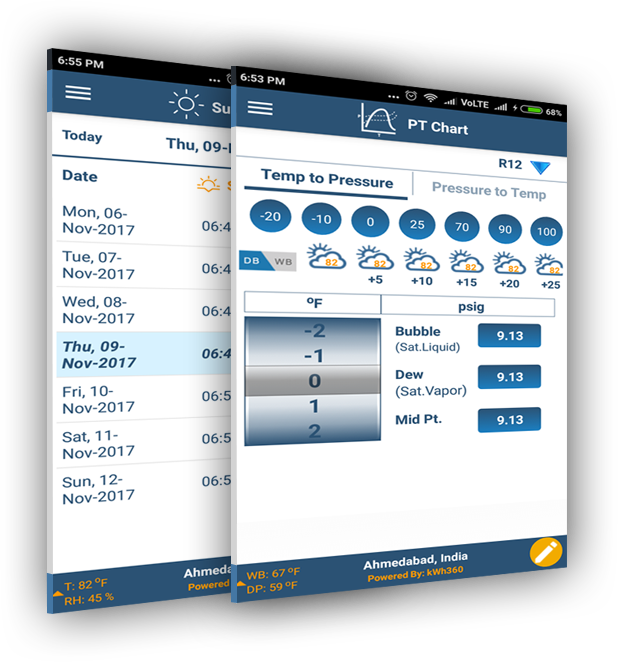 This application provides accurate weather information like highest/lowest temperature and current and future weather conditions. 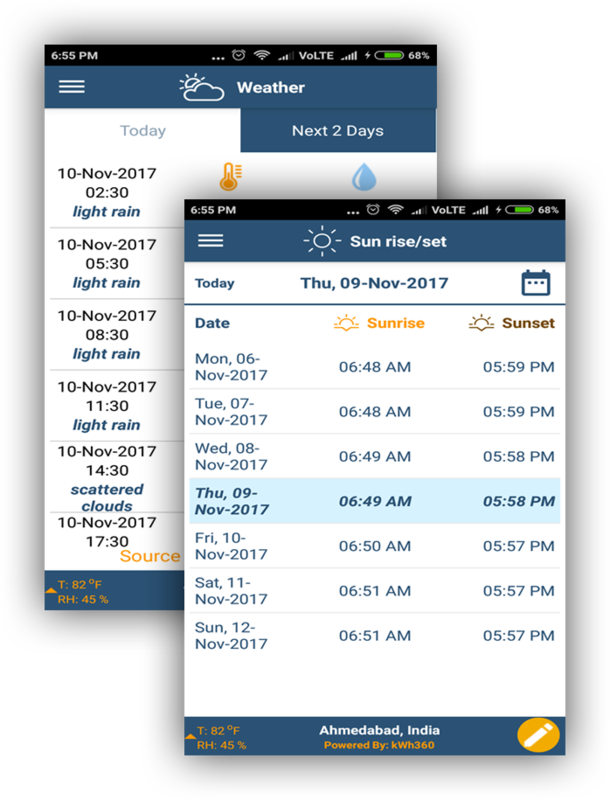 kWh360 Tool also provides Sunrise and Sunset timings for any place and date.